Experience a charming boutique hotel with antiques and treasures in a landmark Victorian mansion. Relax in splendidly oversized rooms adorned with authentic Victorian details, fireplaces and modern amenities, and enjoy complimentary afternoon tea and sherry in our elegant Parlor. 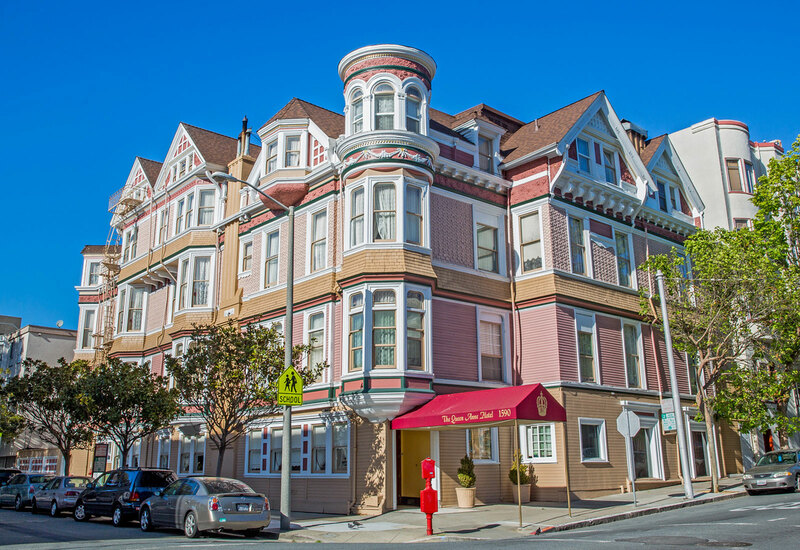 Contact our friendly team to make your San Francisco hotel reservations in the heart of the city, close to Union Square, Fisherman's Wharf and Chinatown. We are always happy to answer any questions and help plan your getaway!